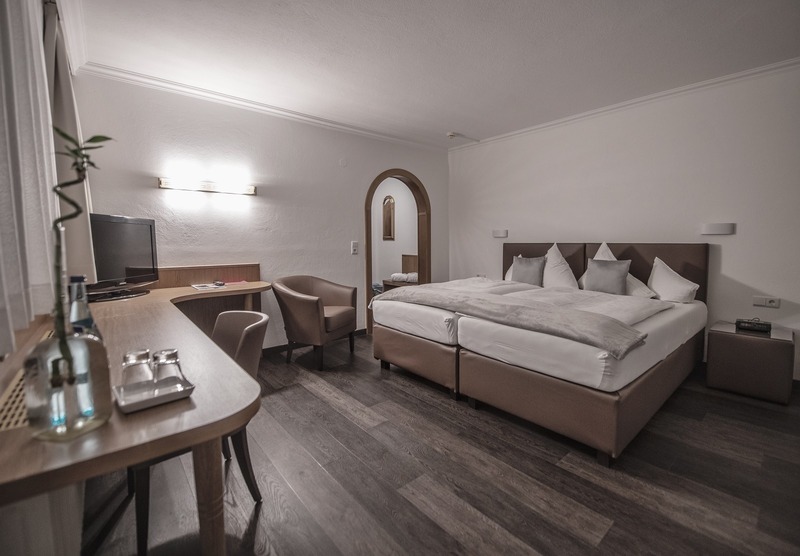 Our hotel in Mayrhofen is deliberately equipped with a small number of rooms to offer you an exclusive and unique living and holiday experience. All rooms are characterized by loving details and perfectly harmonious high-quality materials and natural color elements. 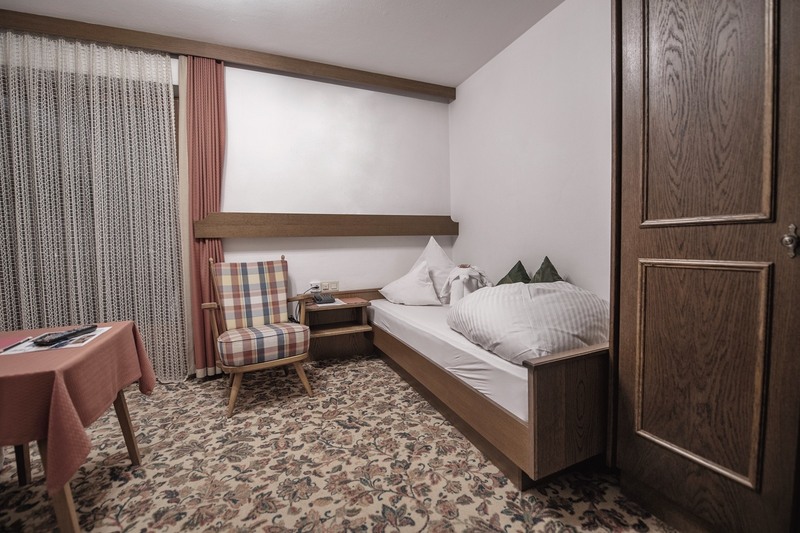 In addition, our rooms are equipped with every comfort, so that you can enjoy the soothing ambience and the Tyrolean hospitality during your holiday in Mayrhofen to the fullest. 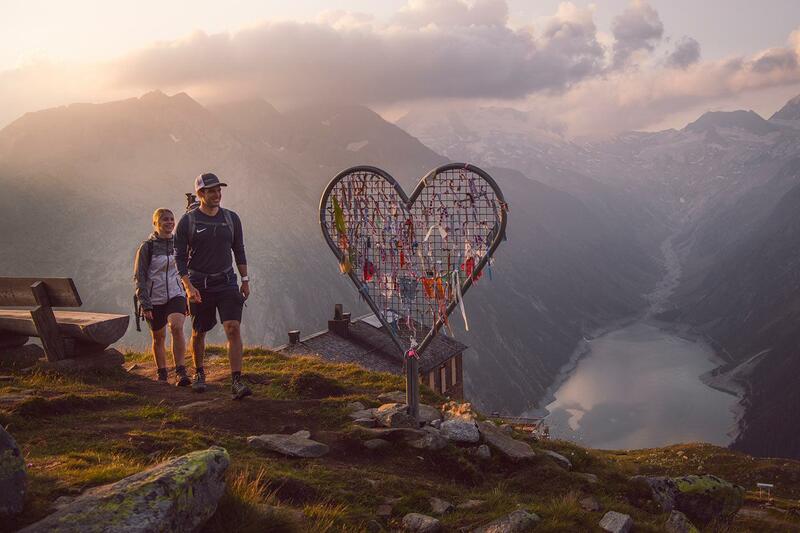 This accommodation in Tyrol is an ideal place to relax and feel good. 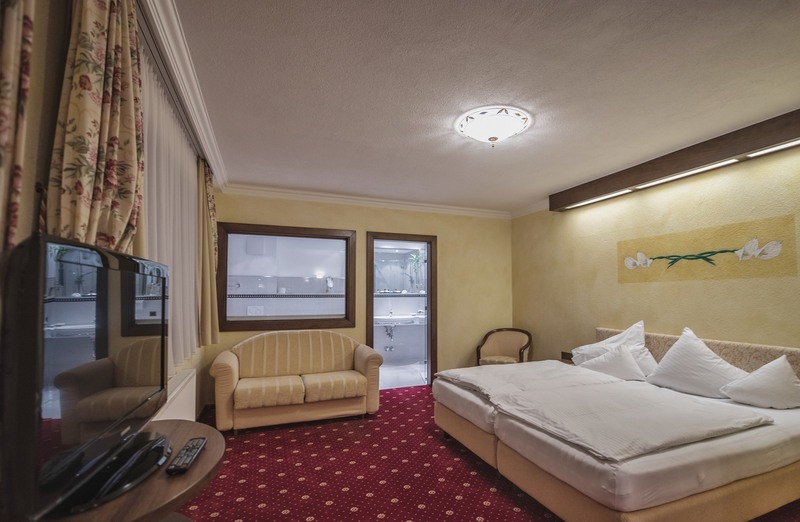 Equipment: high-quality boxspring bed, spacious walk-in closet, cozy sitting area, flatscreen and cable TV, WiFi, balcony with a beautiful view of garden and mountains, safe, telephone, spacious bathroom in elegant design with shower, bathtub, hairdryer, bathrobe, slippers and bathroom items. Equipment: flatscreen and cable TV, WiFi, balcony with a beautiful view of garden and mountains, safe, telephone, bathroom with shower or bathtub, hairdryer, bathrobe, slippers and bathroom items. Equipment: high-quality boxspring bed, spacious entrance with walk-in closet, cozy sitting area, flatscreen and cable TV, WiFi, balcony with a beautiful view of garden and mountains, safe, telephone, spacious bathroom in elegant design with shower, bathtub, hairdryer, bathrobe, slippers and bathroom items. 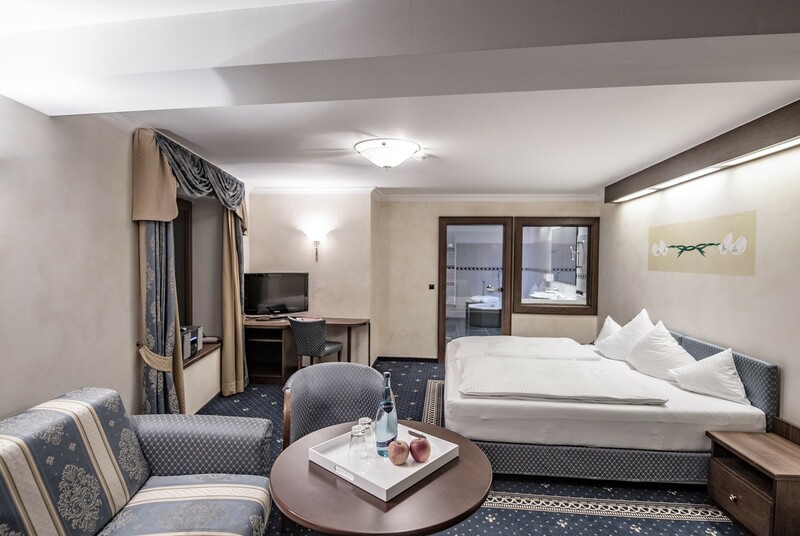 Not only for fascinated winter sport enthusiasts our hotel in Mayrhofen is the right address, even if you want to relax, we warmly welcome you here. 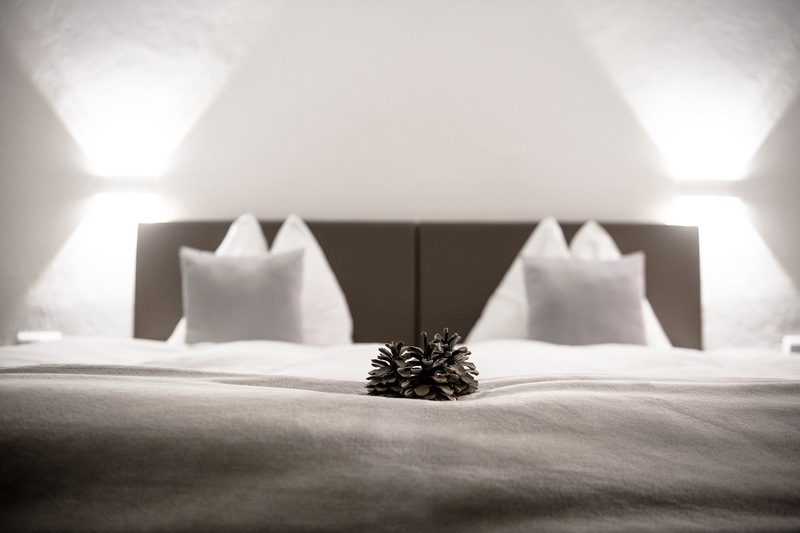 After skiing on the slopes of Mayrhofen, our hotel in Mayrhofen awaits you with a relaxation program in our sauna, steam-bath and relaxation room. 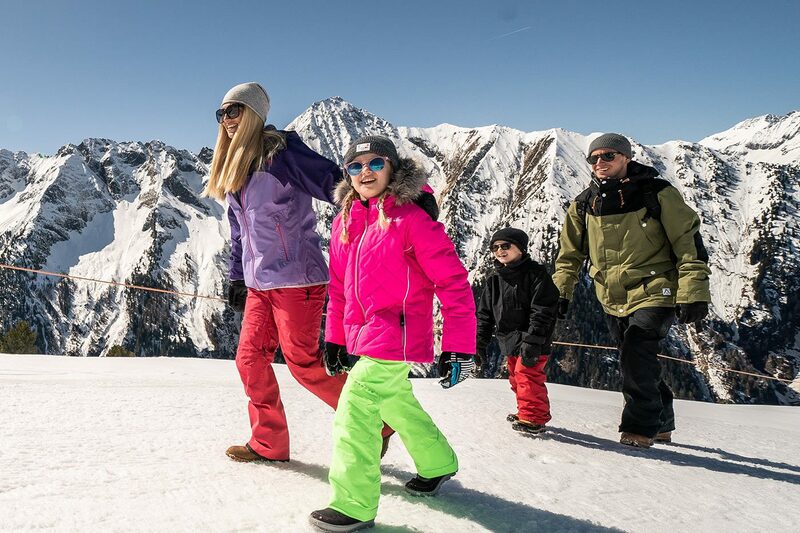 Whether family vacation, vacation for two or skiing and sports holiday - our hotel in Mayrhofen has something for everyone. 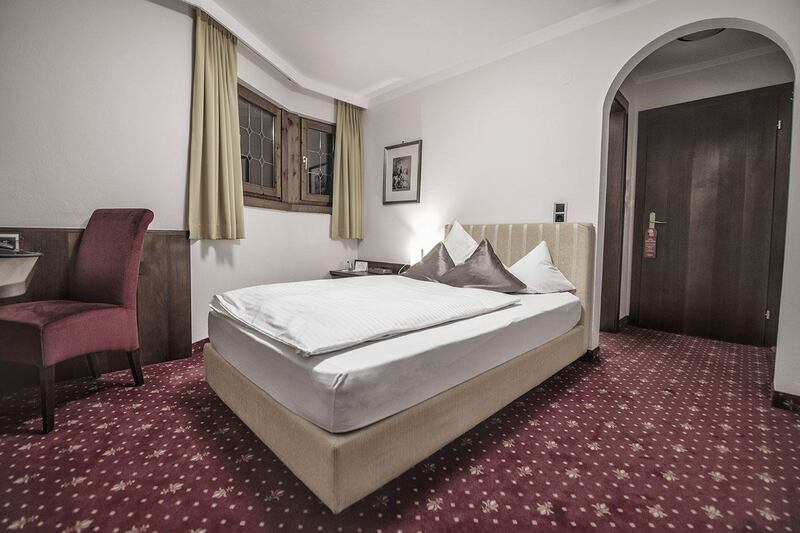 Our hotel in Mayrhofen - just right for you!